Product Support – What can we help you with? 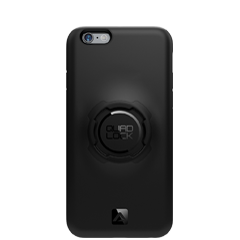 ★ Can you wirelessly charge you phone when using a Quad Lock Case? 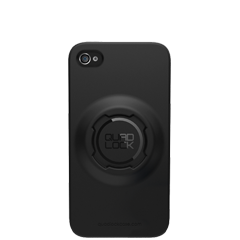 ★ What cases/phones does the Universal Adaptor work with? 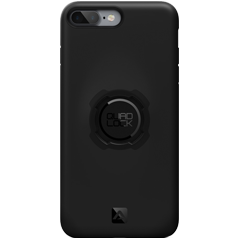 Do you sell Quad Lock Wireless Charging Products? Why has my phone case arrived in packaging called 6.1"/6.5" Case? Is the 1" Ball Adaptor Mount a solution for my Motorcycle? Lost or misplaced a bolt/screw? Do you make a case for the Galaxy Note9? How do I change the Lever on my Exisiting Mount? How do I change my coloured Collar on my existing Bike Mount ? Do you make a Poncho for the Samsung Galaxy S7? How to figure out which iPhone model you've got? Does the iPhone 8/8 Plus Phone fit the iPhone 7/7 Plus case? Is the Mirror or Handlebar Mount suitable for my motorcycle / motorbike / scooter / sportsbike? Why isn't there a Poncho in my S7 or S7 edge Bike Kit? 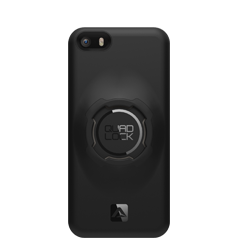 Can I purchase Quad Lock products in a retail store? Does the Poncho effect the use of the touchscreen? 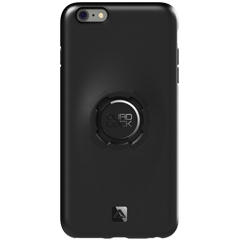 Will my iPhone 7 fit in an iPhone 6 case?